Slash piles generated by fuels reduction and thinning treatments on State of Nevada urban lots located throughout the east shore of the Lake Tahoe Basin may be burned, weather and conditions dependent, January-May 2019. As required by state law, State of Nevada staff coordinate burning activities with the Tahoe Douglas Fire Protection District, North Lake Tahoe Fire Protection District, the Nevada Division of Environmental Protection Bureau of Air Quality Planning, Washoe County Health District, and the Nevada Division of Forestry. 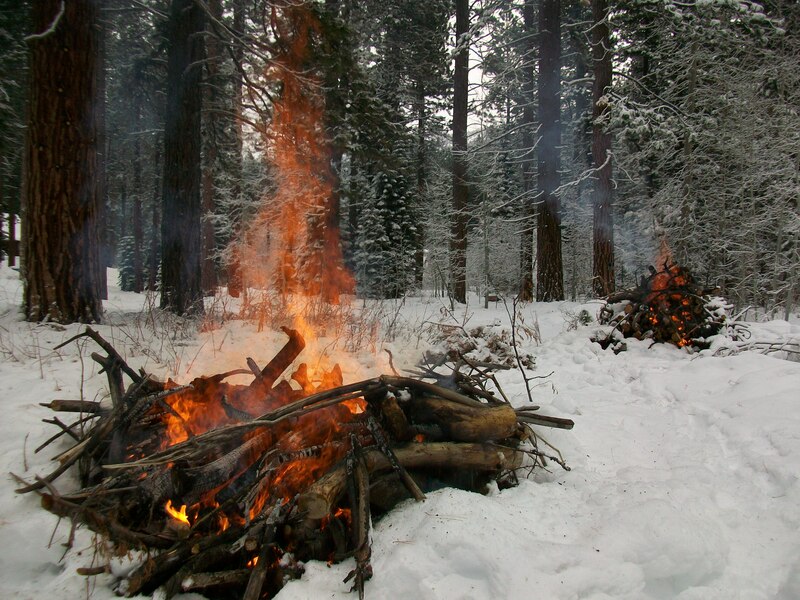 Winter and spring bring cooler temperatures, higher relative humidity, and precipitation, which favor prescribed pile burning. Each burn follows a programmatic prescribed fire burn plan that describes acceptable ranges for environmental variables such as temperature, humidity, wind, live fuel moisture, and smoke dispersion. This information is used to decide when and where to burn. Decisions to burn may be made the day before or the day of the burn based on weather forecasts. Pile burning will occur between the hours of 8:00 am to 6:00 pm. All precautions and considerations will be in effect prior to ignition. Smoke may be visible during the burns. Smoke from prescribed fire operations is normal and may continue for more than one day after an ignition depending on the project size and site conditions.